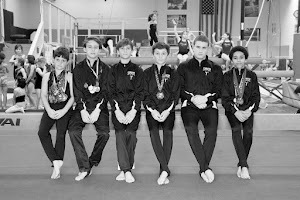 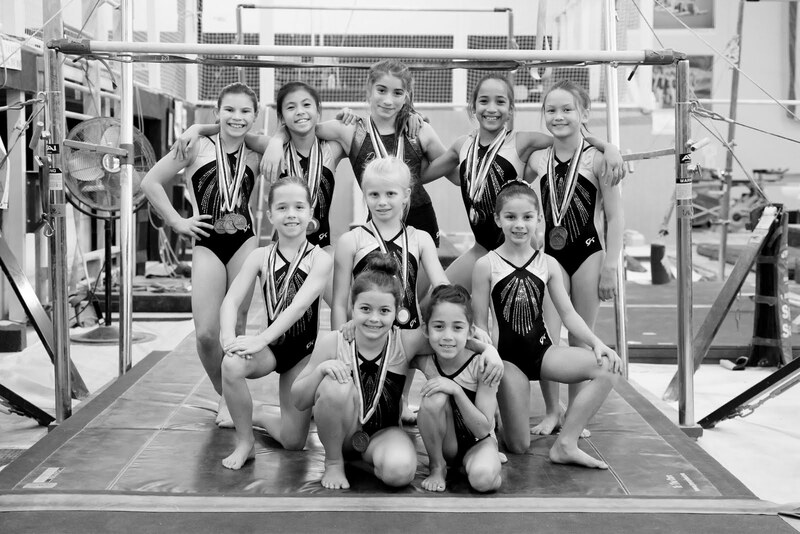 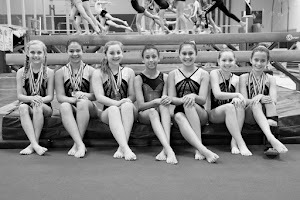 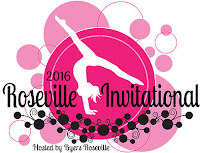 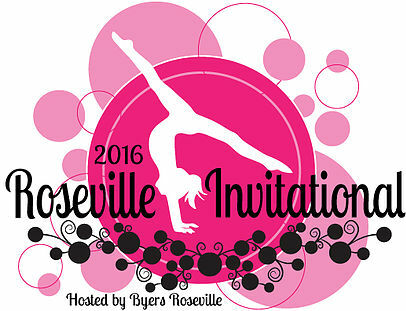 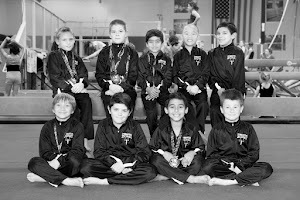 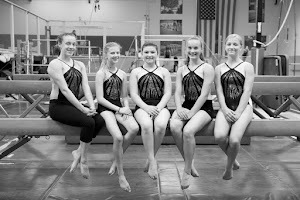 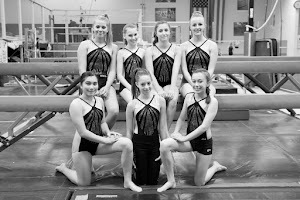 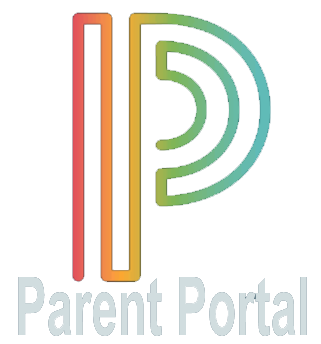 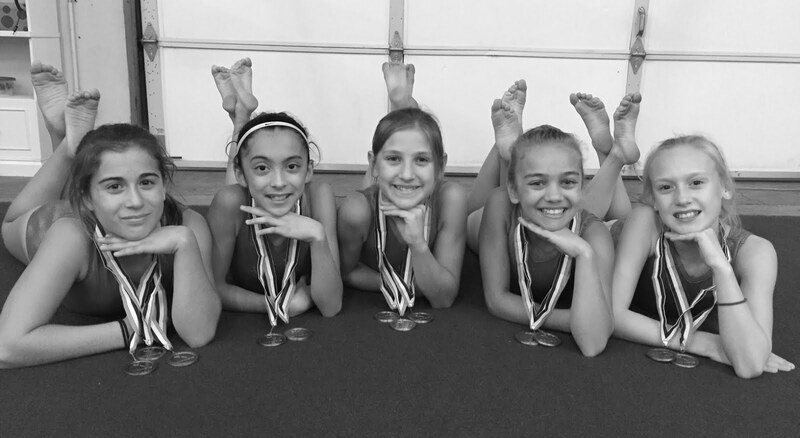 The Level 6, 7 and 8 Junior Olympic Optional Teams from the Gymnastics Zone took to the floor at the Roseville Invitational this weekend held at the Mahany Sports Complex in Roseville, hosted by Byers Roseville Gymnastics. 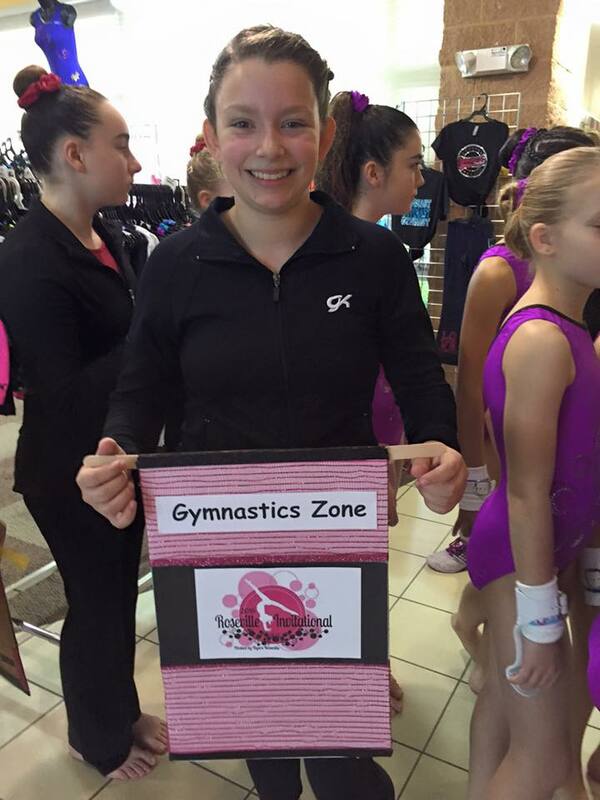 Ashley Gilbert – fourth on vault, ninth on bars, seventh on beam, eighth on floor and sixth all-around with a score of 35.600. 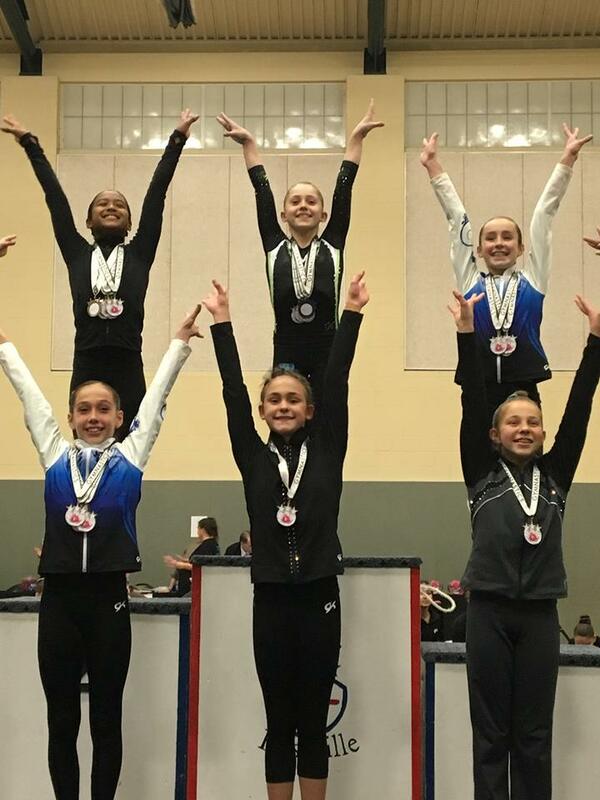 Ashlyn Parlett – fourth on vault, third on bars, sixth on beam, eighth on floor and fourth all-around with a score of 36.600. 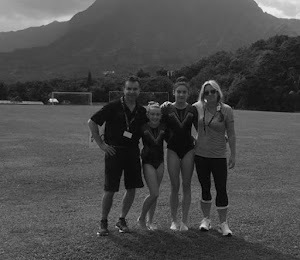 Shannon Sowersby – fifth on vault, ninth on bars, seventh on beam, ninth on floor and eighth all-around with a score of 34.725. 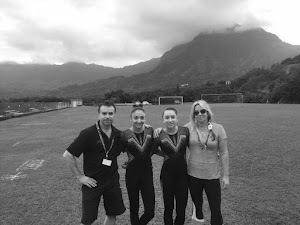 Camille Silva – first on vault, fifth on bars, seventh on floor and ninth all-around with a score of 34.725. 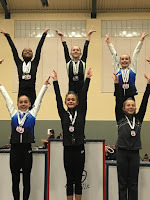 Maddison Fernandez – first on vault, seventh on bars, fourth on beam, fifth on floor and third all-around with a score of 35.775. 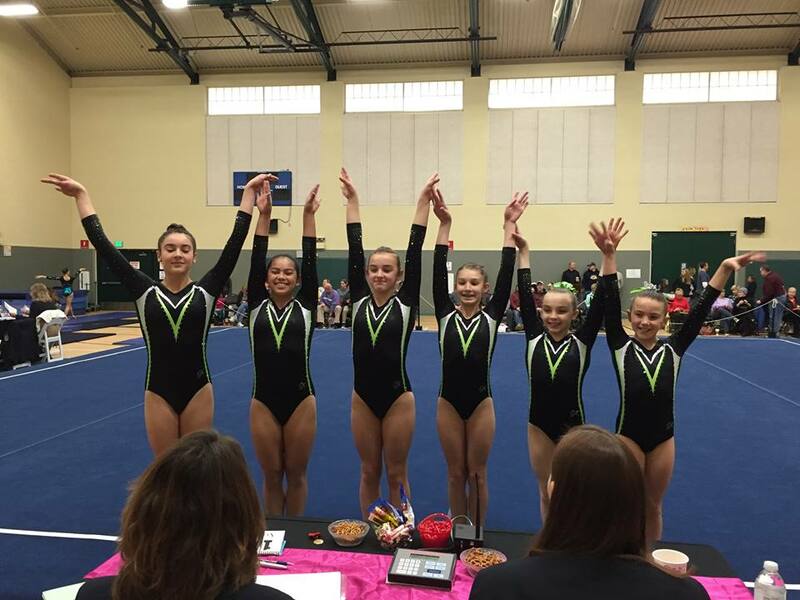 Kristina Meno –third on vault, eighth on bars, eighth on beam, fourth on floor and sixth all-around with a score of 35.175. 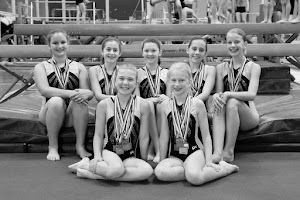 Haley Corrigan – eighth on vault, fifth on bars, ninth on beam, eighth on floor and seventh all-around with a score of 34.775. 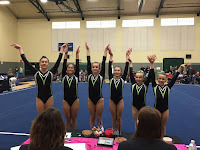 The Level 7 team placed fourth with a score of 108.325. 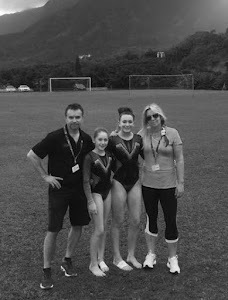 Rosie Urquhart – sixth on vault, second on bars, third on beam, third on floor and first all-around with a score of 36.450. 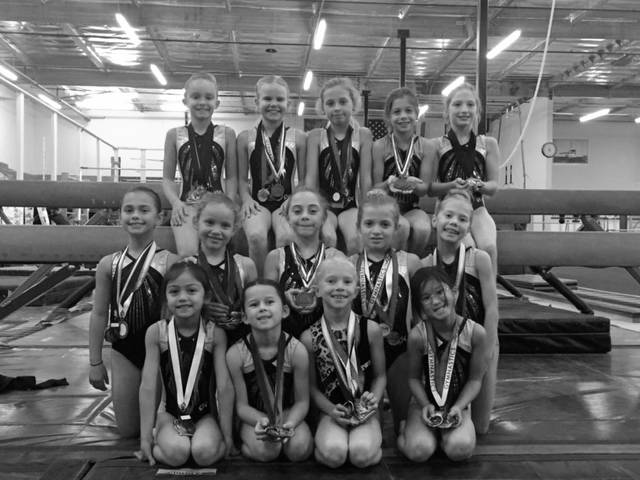 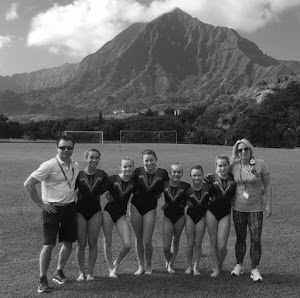 The Level 8, 9 & 10 teams will compete next on February 5 – 7 at the Classic Rock Invitational held at the Phoenix Convention Center and hosted by Arizona Sunrays Gymnastics of Phoenix, AZ.